Hundred Acre Goods Fantasyland shop in Magic Kingdom at Walt Disney World; opened November 15, 2010, replacing Pooh’s Thotful Shop. 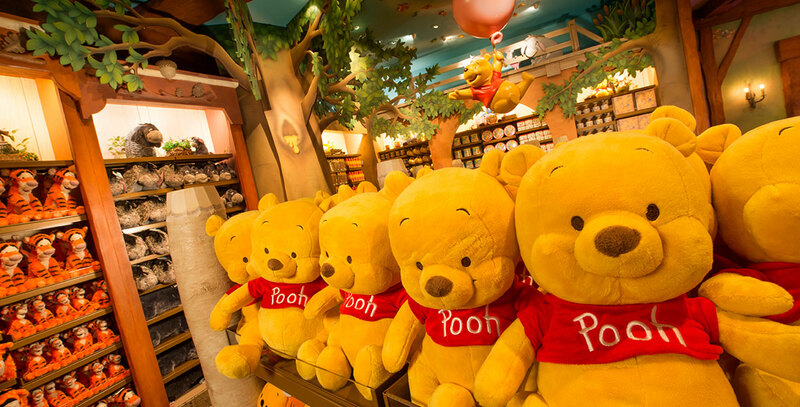 Winnie the Pooh merchandise is sold. Also a Fantasyland shop at Shanghai Disneyland; opened June 16, 2016.